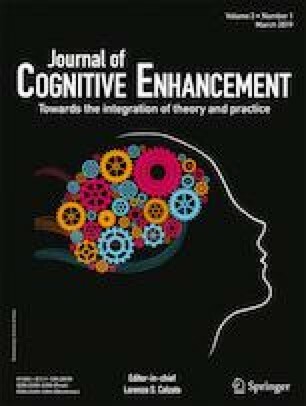 Both short and long-term video-game play may result in superior performance on visual and attentional tasks. To further these findings, we compared the performance of experienced male video-game players (VGPs) and non-VGPs on a Simon-task. Experienced-VGPs began playing before the age of 10, had a minimum of 8 years of experience and a minimum play time of over 20 h per week over the past 6 months. Our results reveal a significantly reduced Simon-effect in experienced-VGPs relative to non-VGPs. However, this was true only for the right-responses, which typically show a greater Simon-effect than left-responses. In addition, experienced-VGPs demonstrated significantly quicker reaction times and more balanced left-versus-right-hand performance than non-VGPs. Our results suggest that experienced-VGPs can resolve response-selection conflicts more rapidly for right-responses than non-VGPs, and this may in part be underpinned by improved bimanual motor control.